Every month we like to bring you funny or ridiculous laws from around the country. From the random to the absolutely unbelievable, we’ve had fun finding some of the wackiest laws from every part of our great nation. This month, we are making a stop in the beautiful state of Virginia to bring you the latest installment of our silly laws blog! 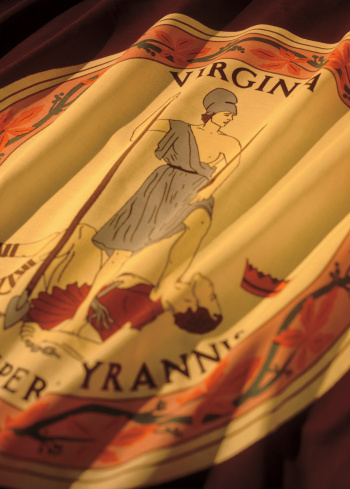 As long as you remember to abide by these laws in Virginia, you can feel confident that you won’t be in trouble! Make sure you keep these laws in mind when visiting! Check back next month for the next installment of our silly laws blog. If you can’t get enough, look through our history of silly law blogs from previous months. You’re sure to find one or two that will make you chuckle!